1415 Steakhouse & Seafood Restaurant. About 1415 Steakhouse & Seafood Restaurant. 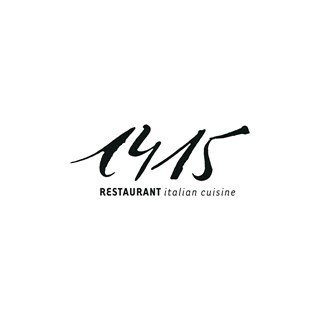 1415 is an Italian; Fine dining restaurant. 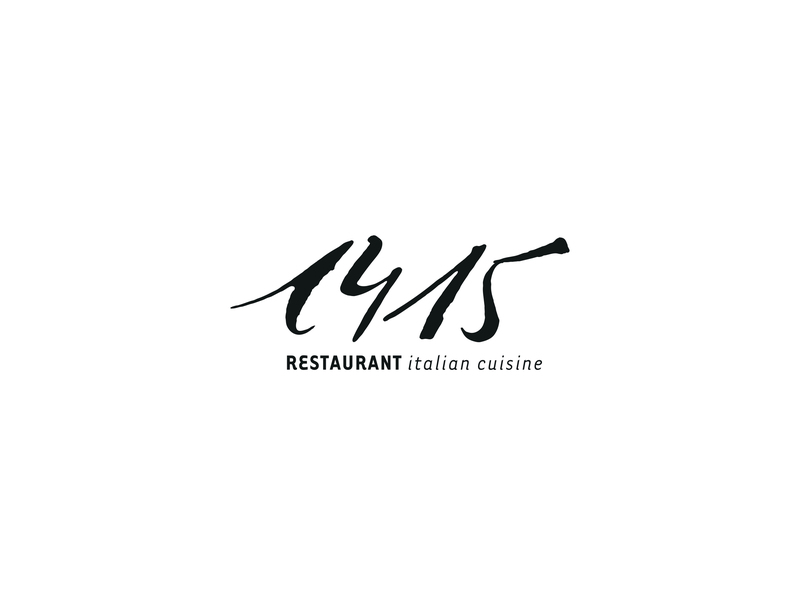 Here we take you on a journey of culinary excellence to the taste of the finest Italian cuisines. A subtle blend of classical and jazz music sets the mood at 1415. Our exquisite bar and lounge is designed for the discerning connoisseur of fine wines and spirits. This is not Italian good. Over cooked spaghetti with tasteless meat source. Beef was stony and the wine acid. Good for remove rust from my bike! The service today was amazing.. highly impressed with the food layout, service from the staff and the support shown from the management team.. The veal was a bit disappointing and the seafood linguine was more of quantity than quality. The starters and the deserts were very nice. The service was very good except it would have been nice if the main courses for the table were presented by waiters at the same. All in all, an enjoyable evening.